Emigration and immigration; Economic aspects. Amazon.com description: Product Description: Externally-promoted institutional reform, even when nominally accepted by developing country governments, often fails to deliver lasting change. 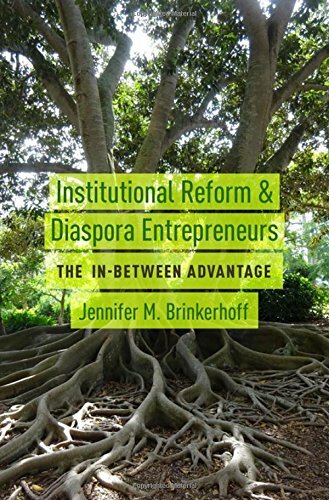 Diasporans-immigrants who still feel a connection to their country of origin-may offer an In-Between Advantage for institutional reform, which links problem understanding with potential solutions, and encompasses vision, impact, operational, and psycho-social advantages. About: Externally-promoted institutional reform, even when nominally accepted by developing country governments, often fails to deliver lasting change.